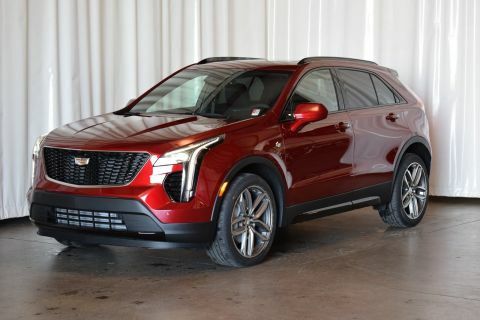 This Cadillac XT4 has a powerful Turbocharged Gas I4 2.0L/ engine powering this Automatic transmission. WIRELESS CHARGING, WHEELS, 20 (50.8 CM) TWIN 5-SPOKE ALLOY with Diamond Cut/Titan Satin finish Includes (XD9) 20 all-season tires. 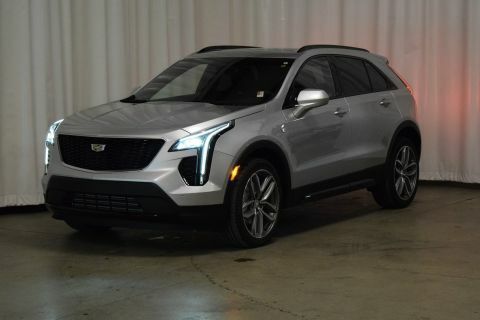 ), TRANSMISSION, 9-SPEED AUTOMATIC electronically-controlled (STD). 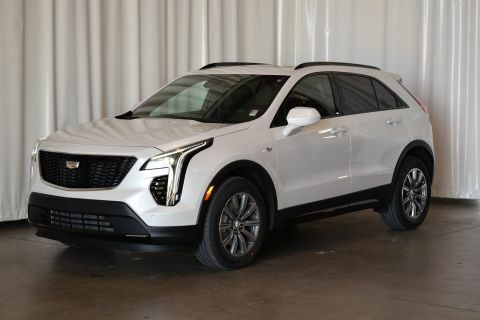 DRIVER AWARENESS PACKAGE includes (UHY) Low Speed Forward Automatic Braking, (UKJ) Front Pedestrian Braking, (UE4) Following Distance Indicator, (UEU) Forward Collision Alert, (UHX) Lane Keep Assist with Lane Departure Warning and (TQ5) IntelliBeam, DRIVER ASSIST PACKAGE includes (KSG) Adaptive Cruise Control - Advanced and (UVZ) Forward and Reverse Automatic Braking, COMFORT AND TECHNOLOGY PREFERRED PACKAGE includes (WPC) Comfort and Convenience Package and (CWM) Technology Package, COMFORT AND CONVENIENCE PACKAGE includes leather seating surfaces, (A7K) 8-way power passenger seat adjuster, (AF6) driver seat massage control, (AKE) front passenger seat massage control, (KU9) driver and front passenger ventilated seats and (TC2) Hands-Free Liftgate, COLD WEATHER PACKAGE includes (KA1) heated driver and front passenger seats, (KA6) heated rear outboard seating position seats and (KI3) automatic heated steering wheel SEATS, VENTILATED DRIVER AND FRONT PASSENGER, SEATS, HEATED REAR OUTBOARD SEATING POSITIONS, SEATS, HEATED DRIVER AND FRONT PASSENGER, SEATS, FRONT BUCKET (STD), SEAT, FRONT PASSENGER MASSAGE CONTROL, SEAT, DRIVER MASSAGE CONTROL, SEAT ADJUSTER, PASSENGER 8-WAY POWER. 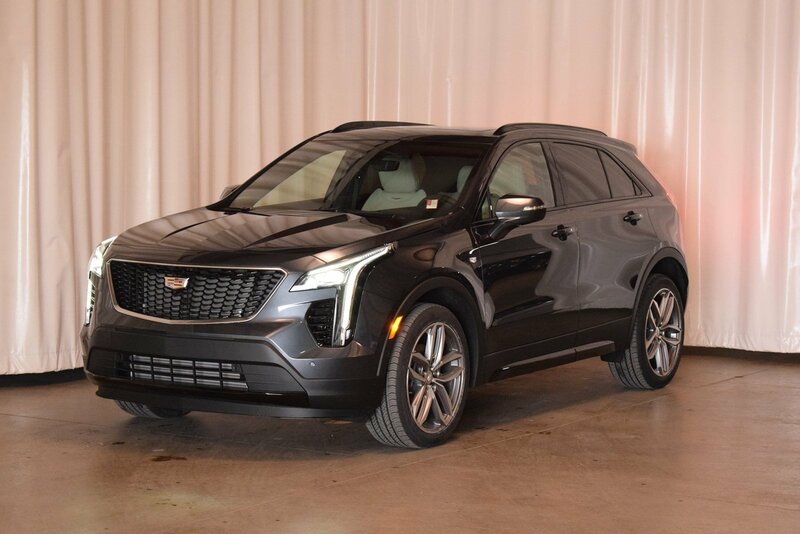 Treat yourself- stop by Sid Dillon Fremont Buick GMC Cadillac located at 2420 E. 23rd Street, Fremont, NE 68025 to make this car yours today!